If you are looking for a comprehensive range of quality double glazed windows at reduced trade prices you’re in the right place. 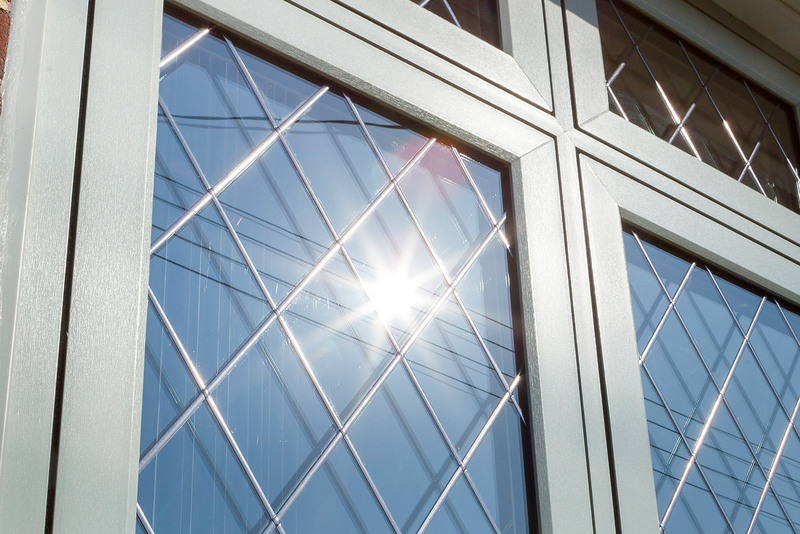 At The Window Store our range of UPVC Windows is second to none, we offer A, B and C rated energy efficient UPVC windows in a range of styles and finishes. Casements are the most popular style of window in the UK. 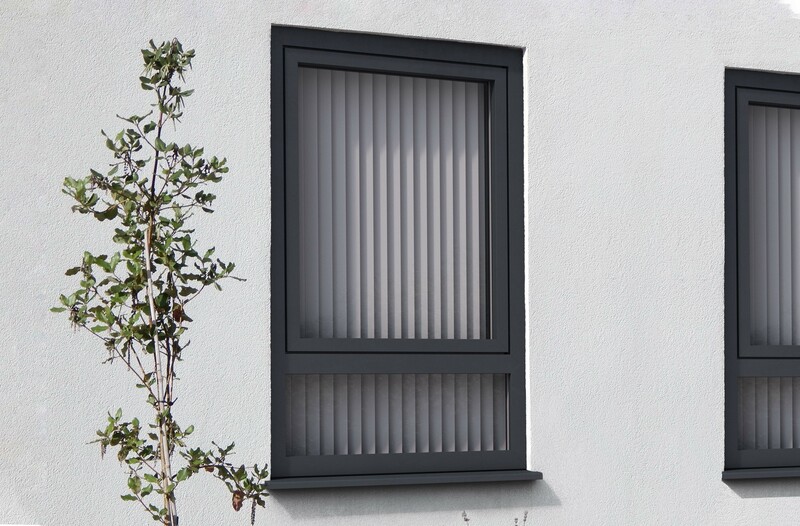 They are characterised by outward opening vents which are combined with fixed panes. Almost any size or layout is possible. 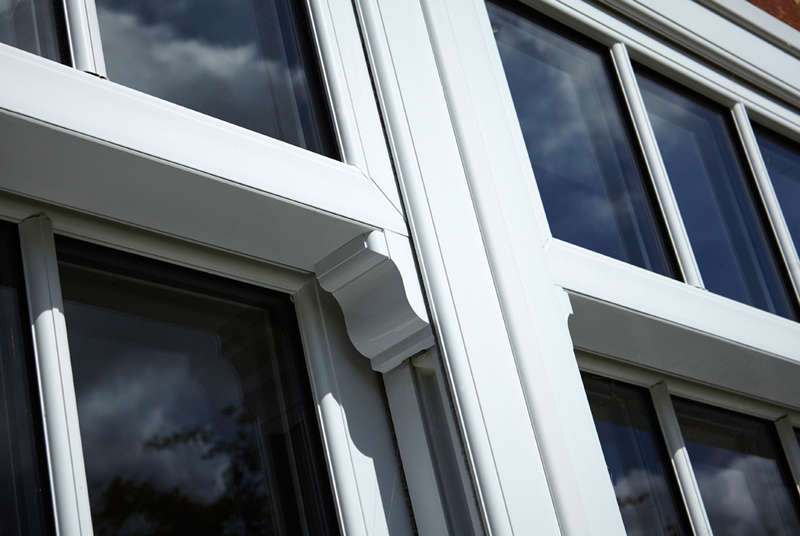 Flush casement is easy to install and suitable for a wide range of projects. 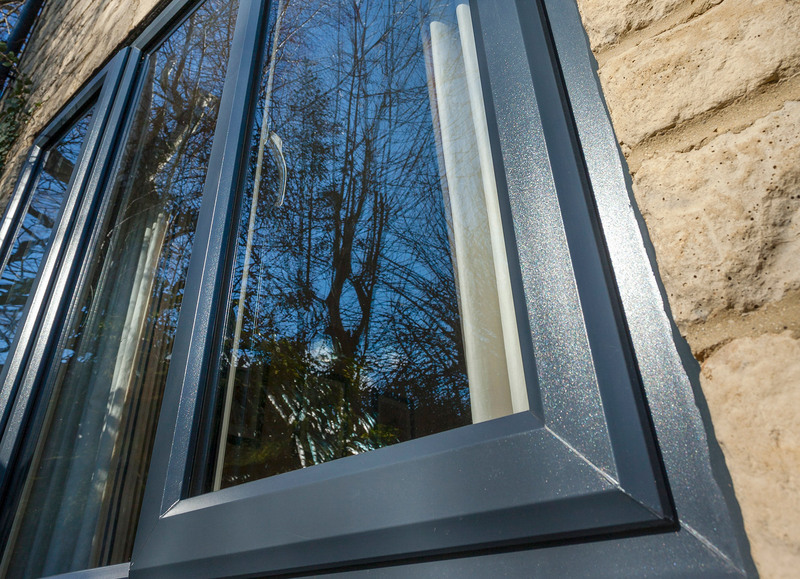 The flush casement window offers exceptional energy efficiency without compromise to looks, courtesy of the innovative thermal wall technology and its striking deep bevelled appearance. Tilt and turns combine simple, streamlined style with real practicality. These windows are hinged at the base and tilt inwards for ventilation. With an extra turn of the handle, the frames can open fully into the room on a side hinge. That full opening means that tilt and turns can easily be cleaned from indoors – no need to struggle with ladders or to employ a window cleaner.